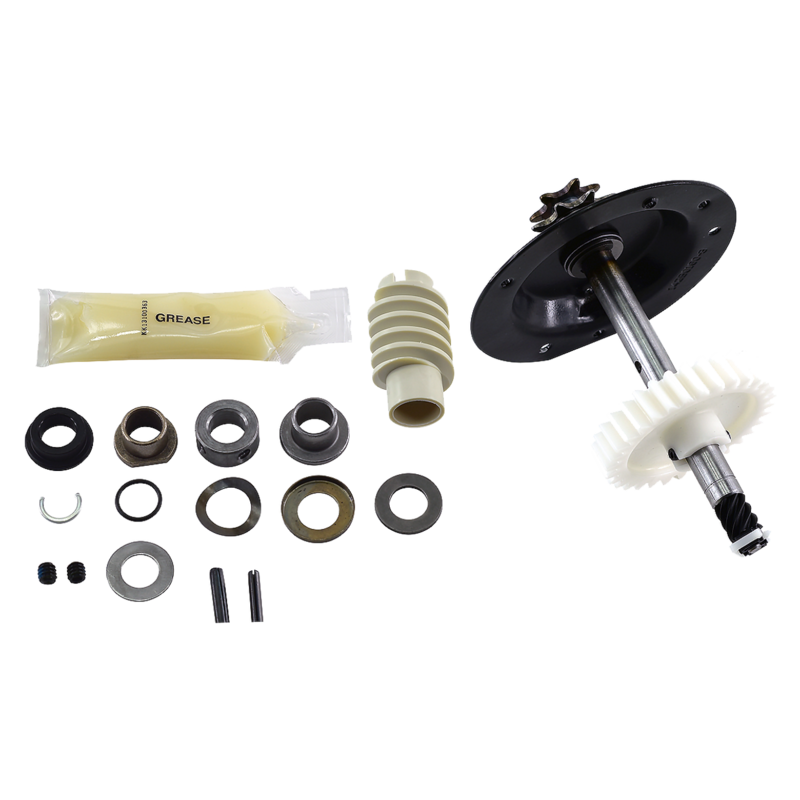 041A5658 is a gear and sprocket replacement kit that is used with various chain drive garage door openers. 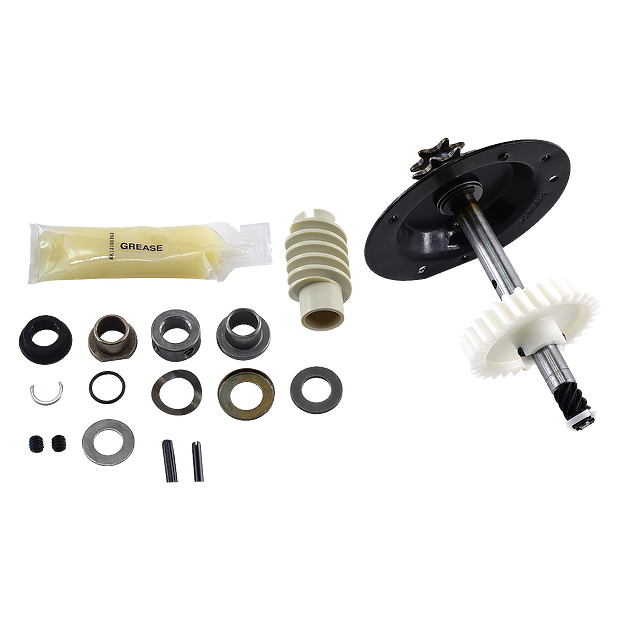 This complete gear kit includes; helical gear and top hat assembly, worm gear, wear bushings, grease, and hardware needed to replace the chain drive gears. Check the manual for your specific model number before ordering to ensure compatibility.